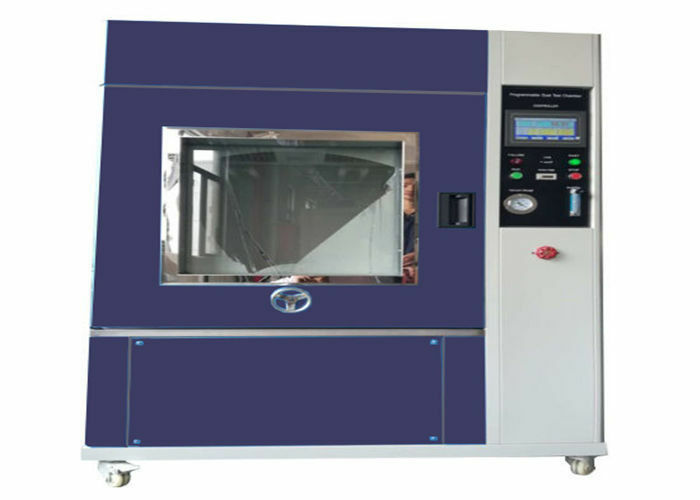 Environmental sand and dust test chamber are used for dust-proof and dust resistance experiments for various automobile parts, also include lights, instrumentation, safety belt, seat regulator, electric dust cover, steering gear shaft, and locks, testing its dust resistance and movement safety. 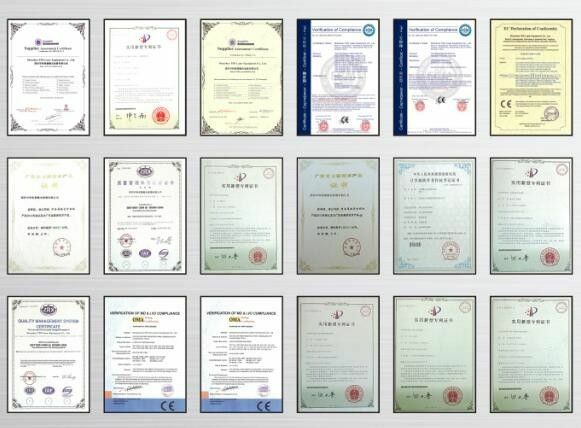 It tests the sand and dust resistance for all kinds of parts in the production, transportation, storage, widely used to test the sealing of automotive light, instrument, electrical dust cover, steering system, door lock and so on. 2. 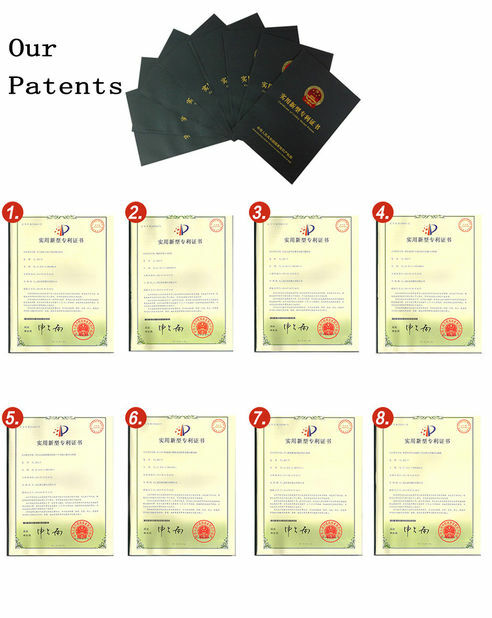 PLC interface control contrived moving time, rest time and power-on time setting. 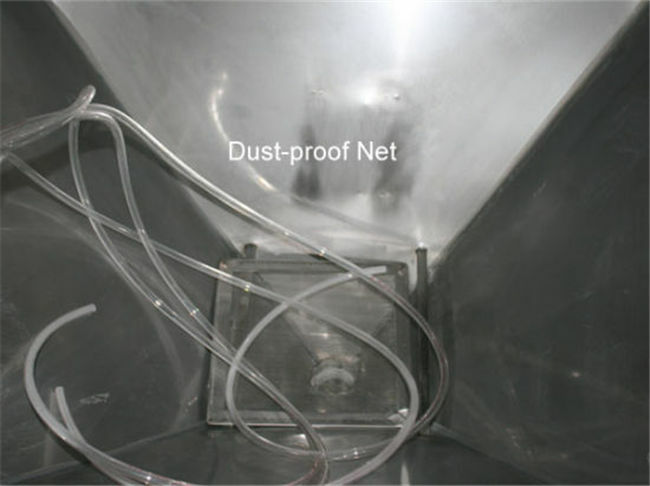 6. imported electronic temperature and humidity sensor, not need to clean up. 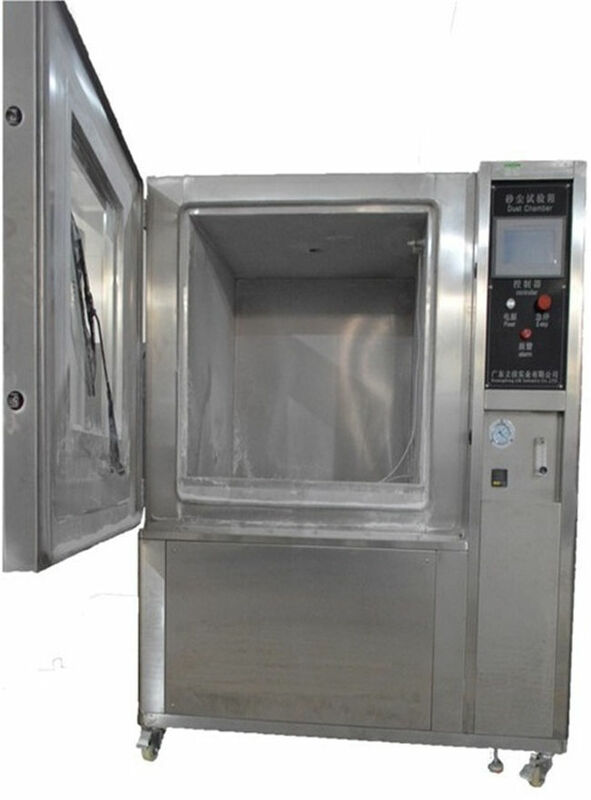 Dustproof test chamber is designed according to the standards of GB/T10485-2007, GB2423.37-2006 test L, GB208-2008, IEC60529 (IP code), GB7001-1986 and etc. 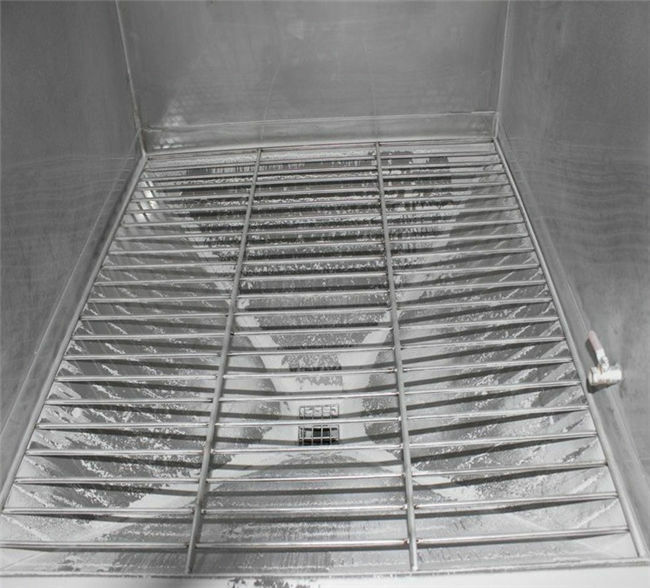 This equipment is mainly used in IP5X and IP6X testing about the leak proofness of the enclosure.